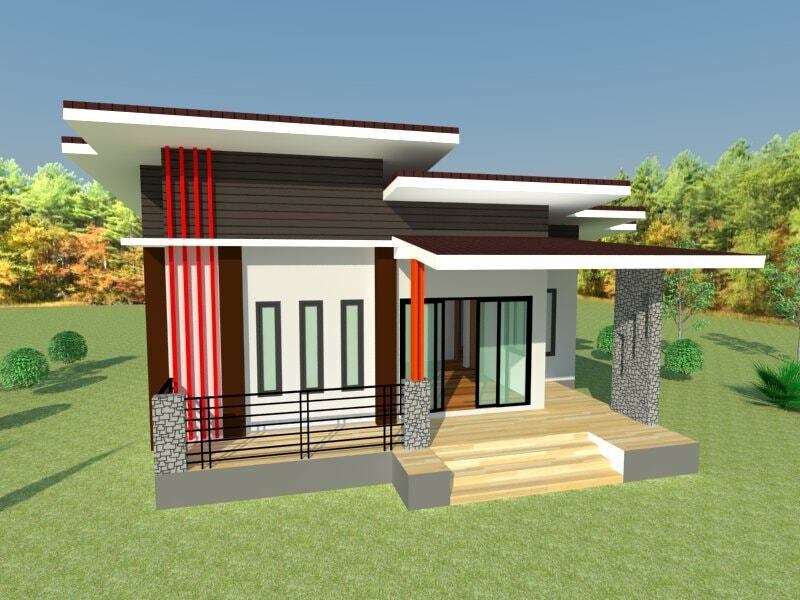 For many homeowners, small and modern houses are very attractive. 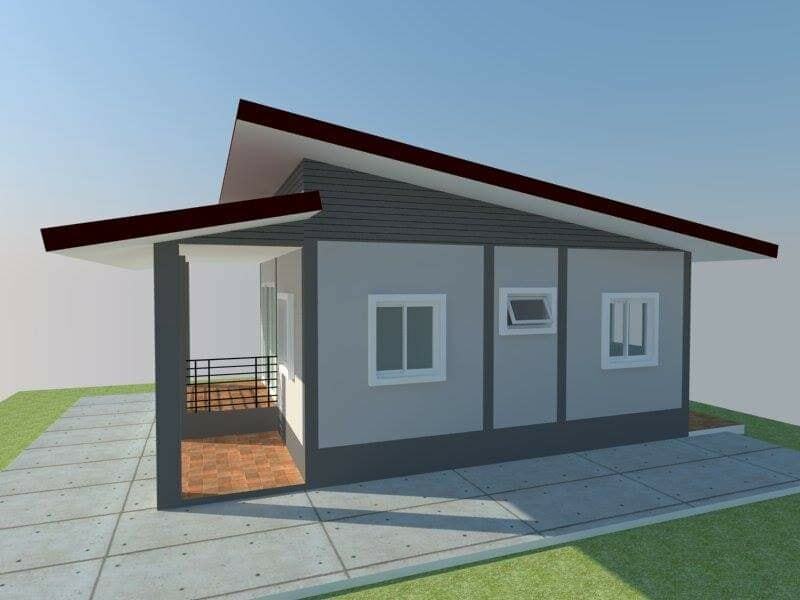 Because of their compact sizes and affordable prices, it's perfectly suitable for properties of all sizes and people from all walks of life both in urban or countryside areas. 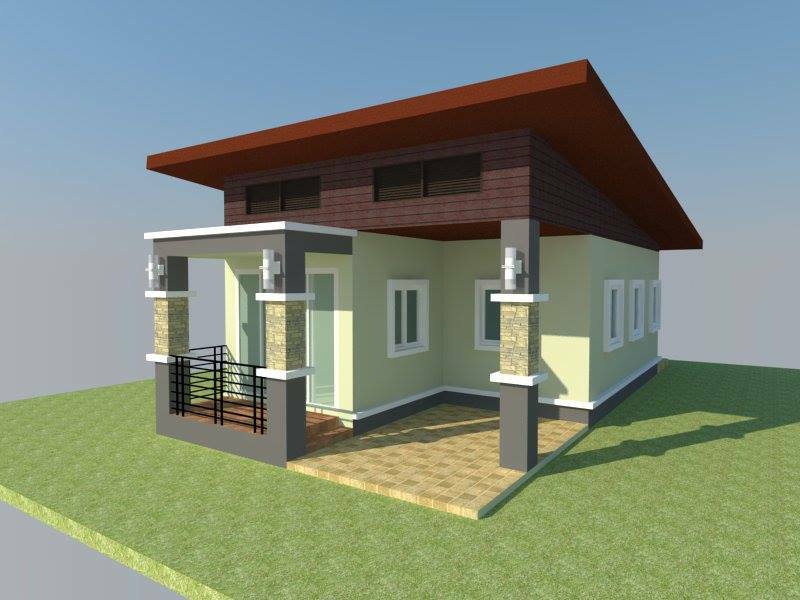 Nowadays, there are many varieties of styles and designs for small houses. 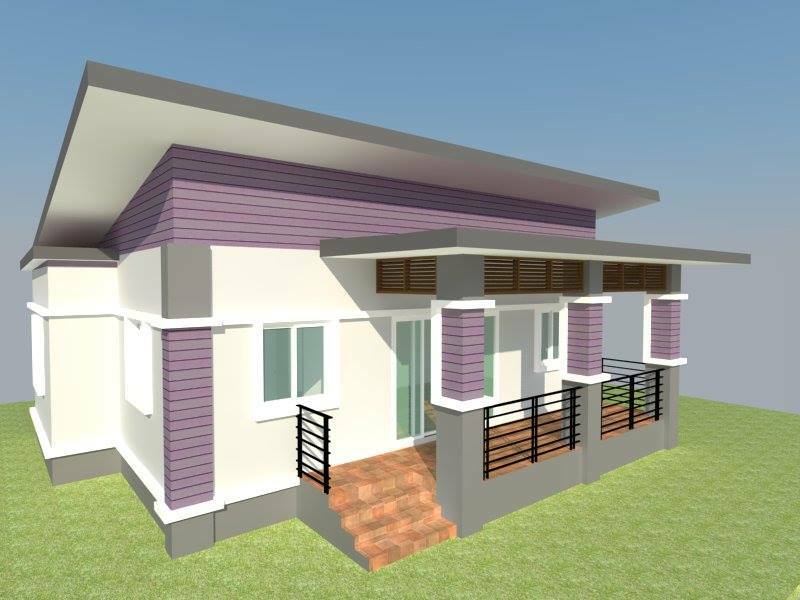 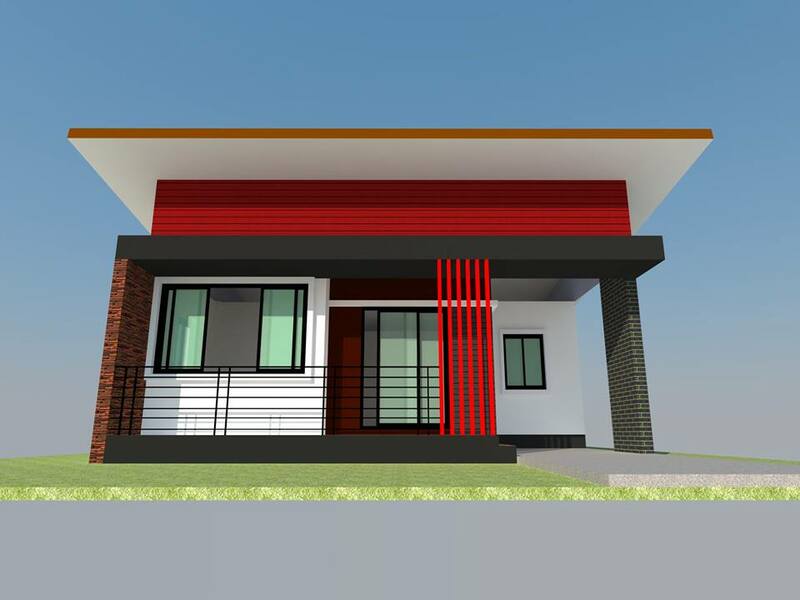 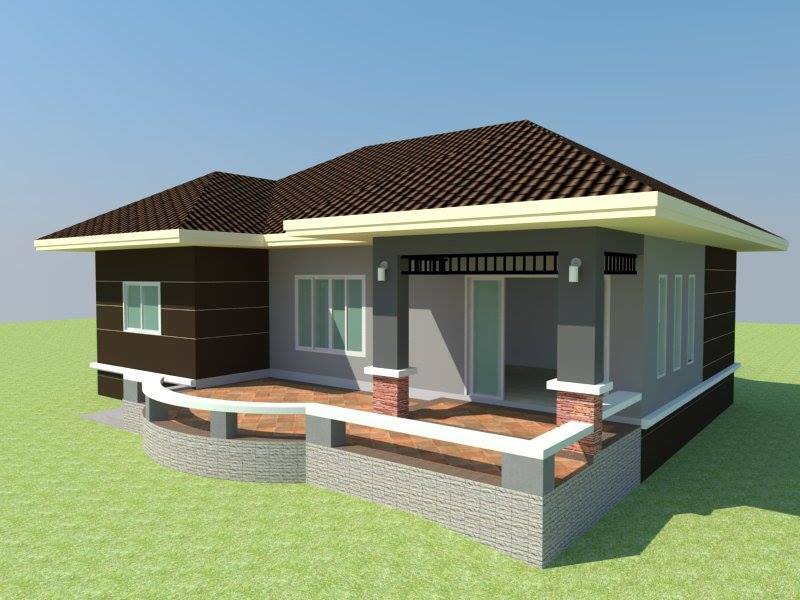 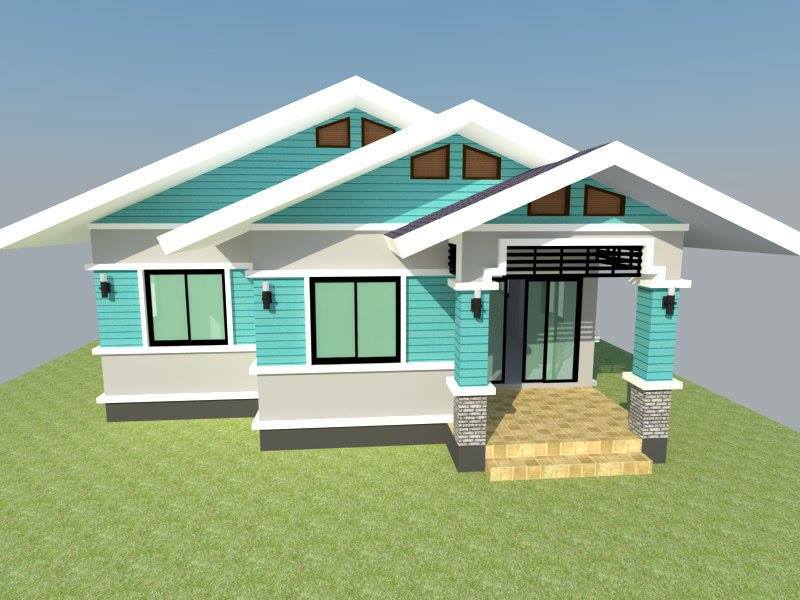 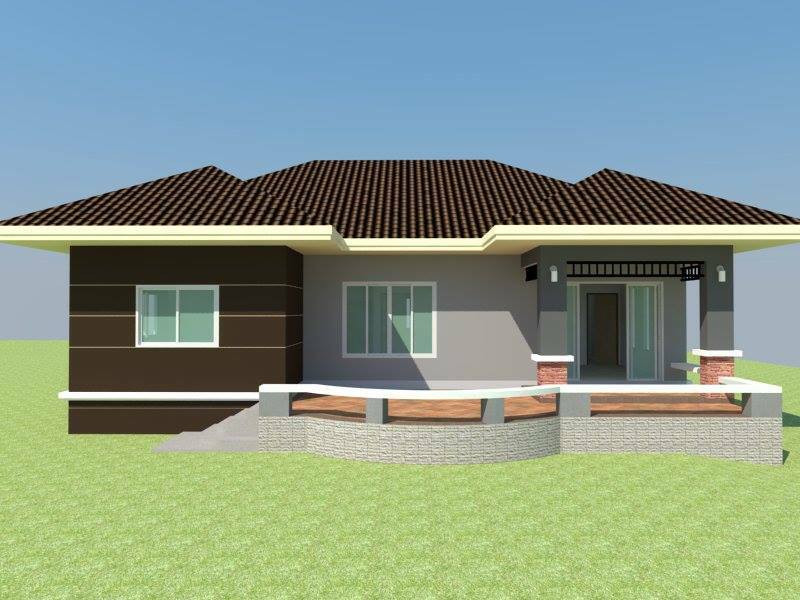 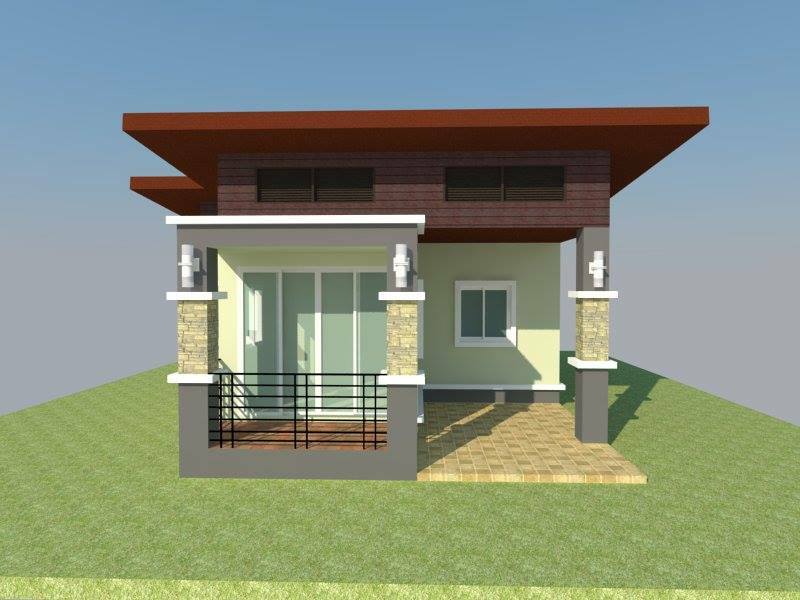 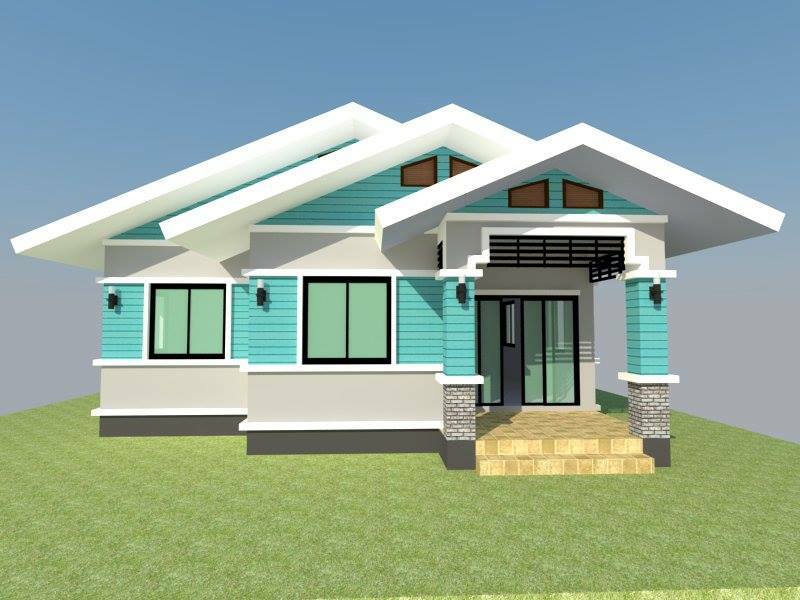 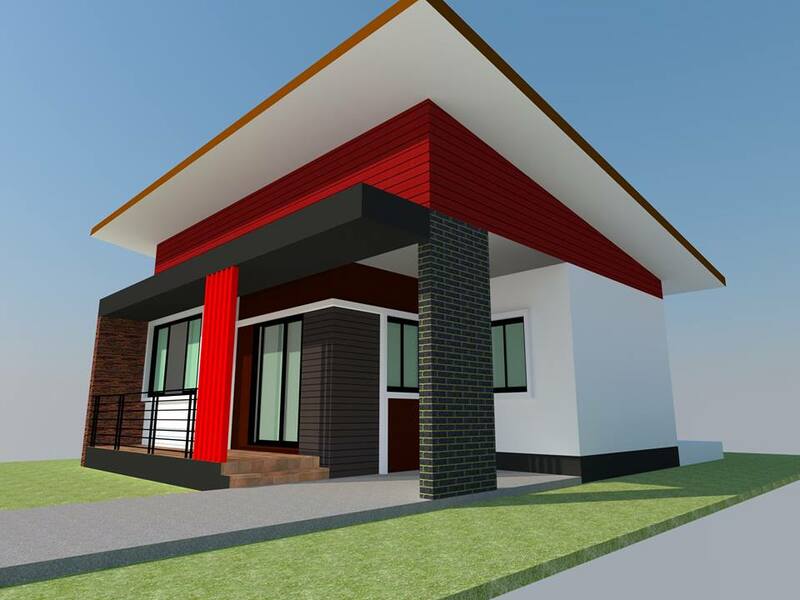 So when looking for a one-story house, choose a beautiful design with durable materials. 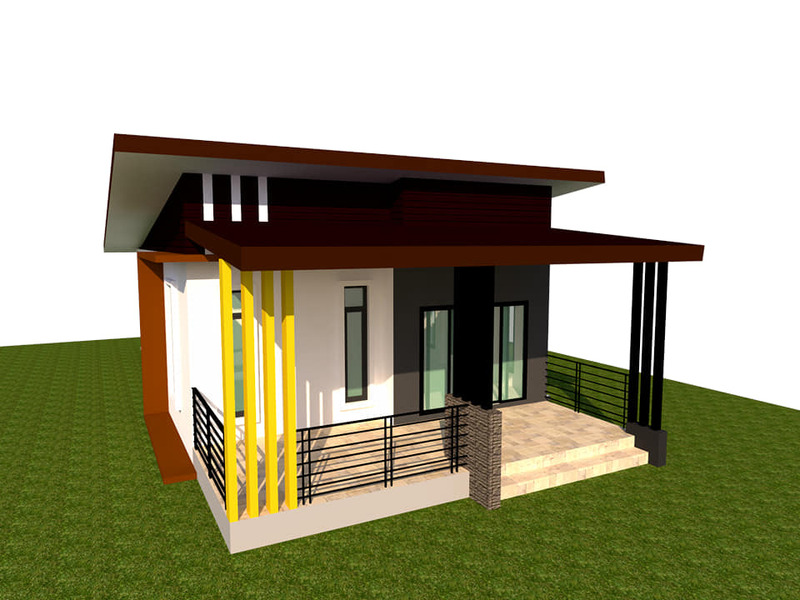 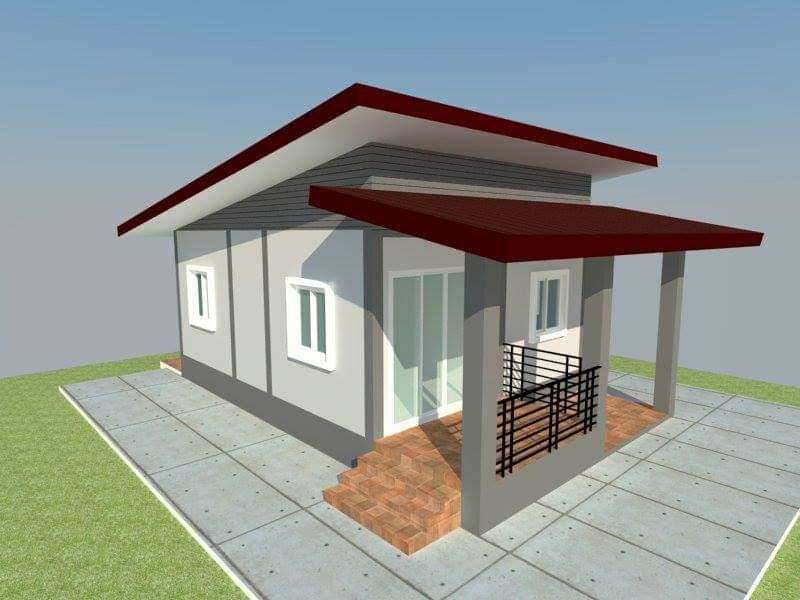 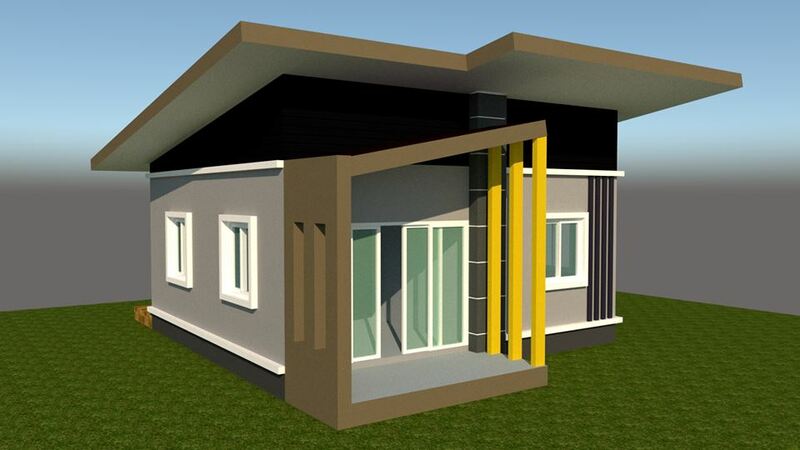 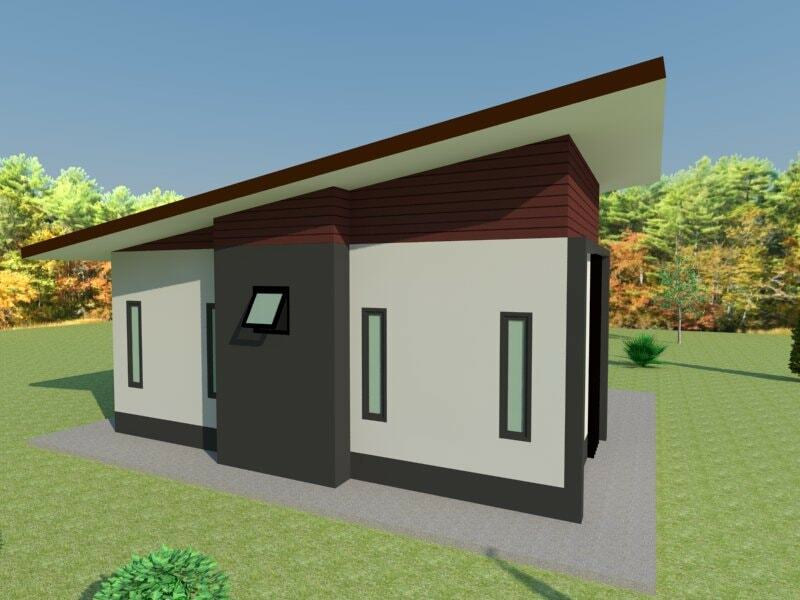 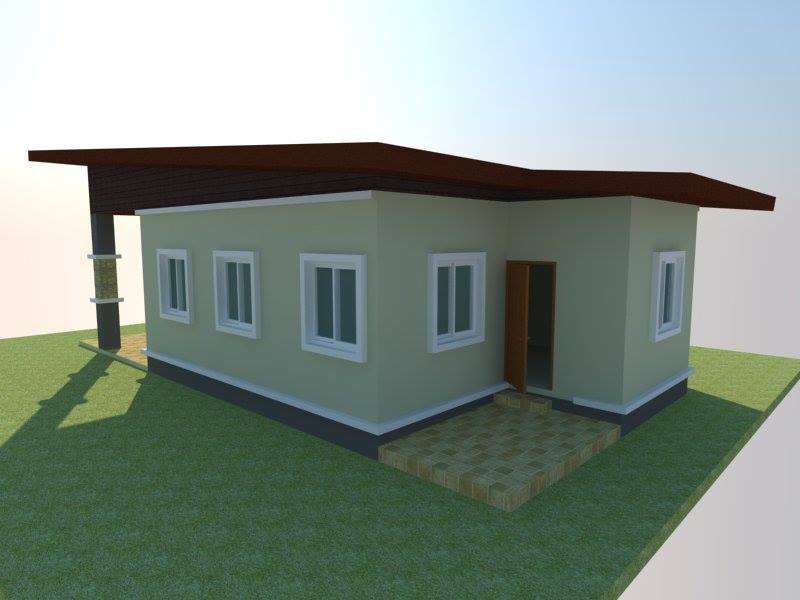 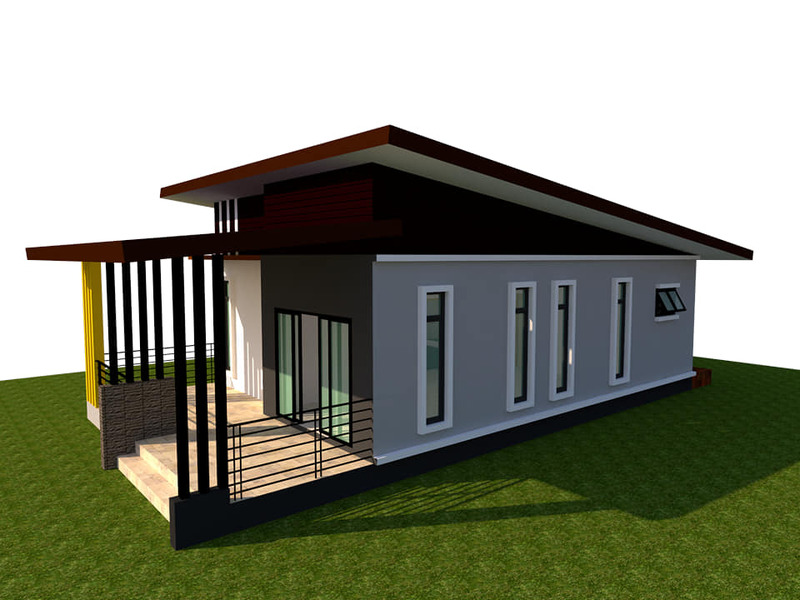 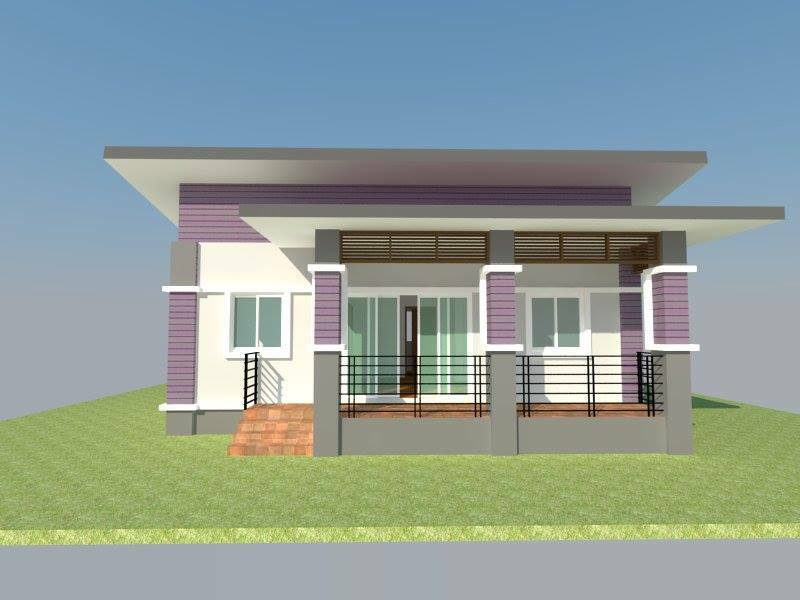 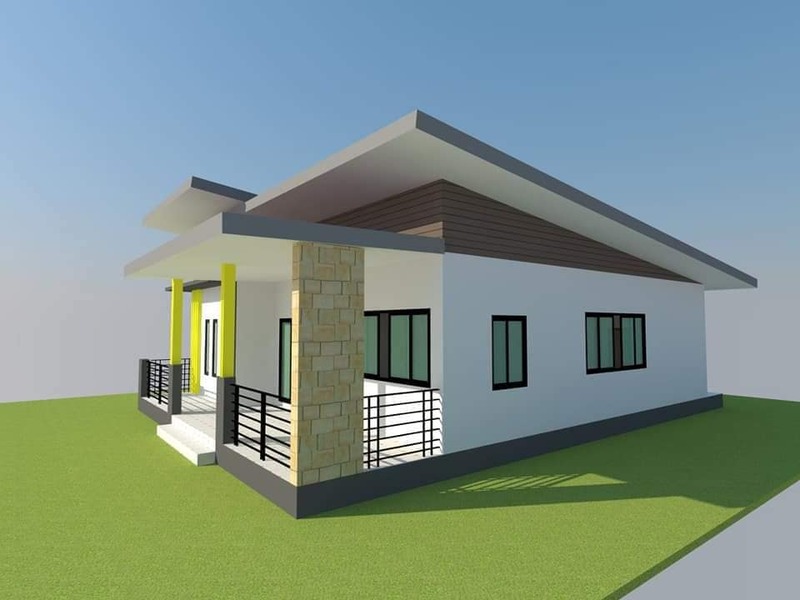 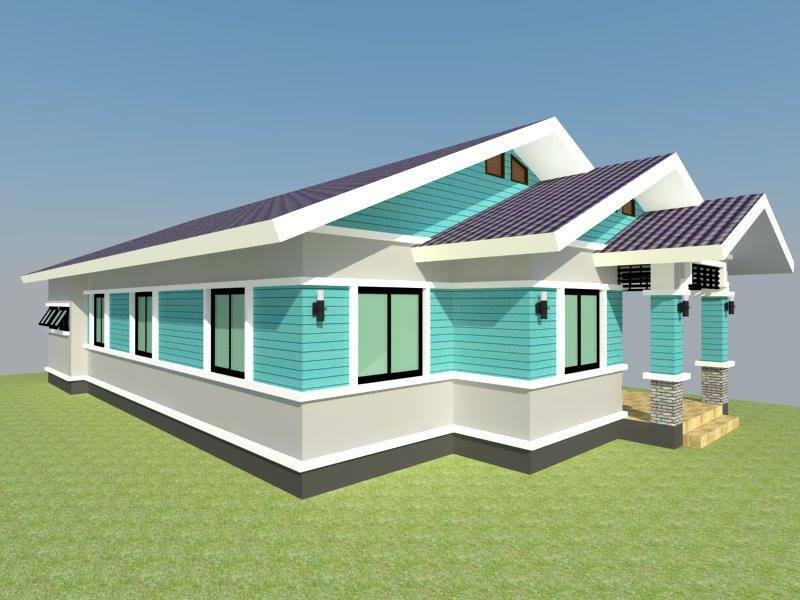 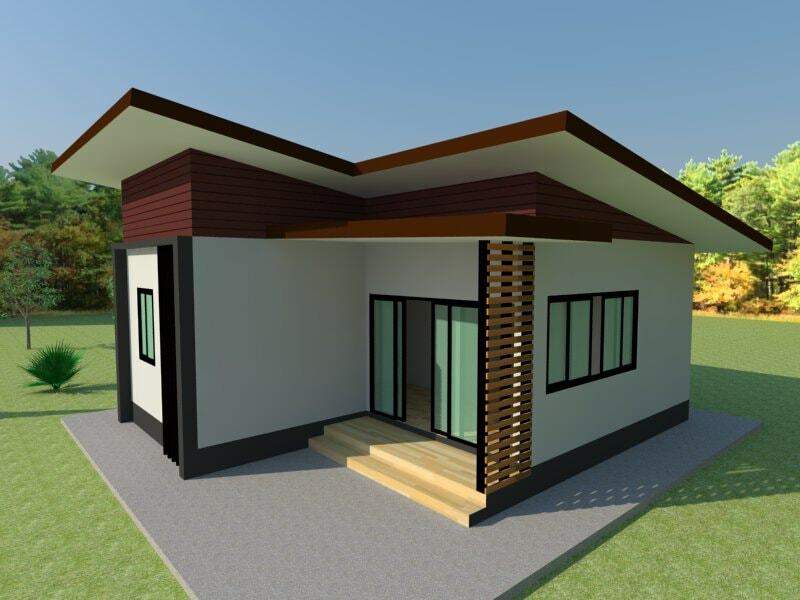 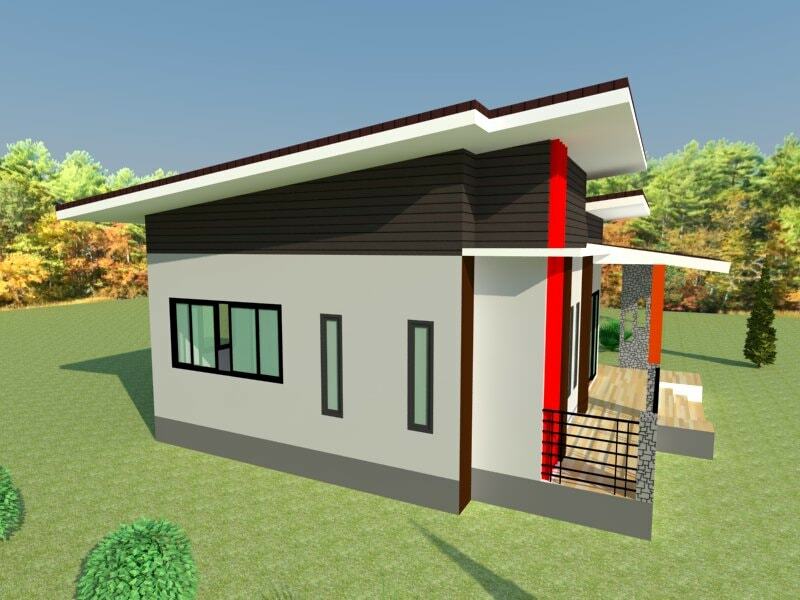 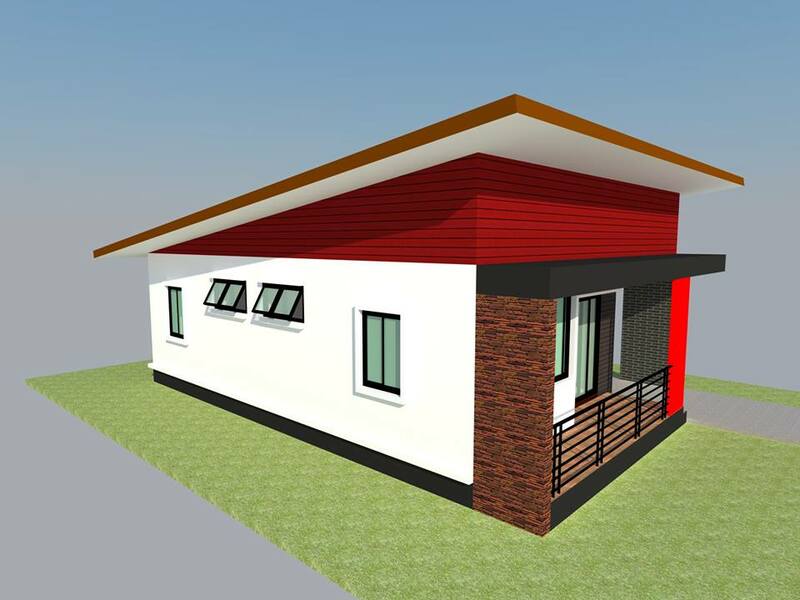 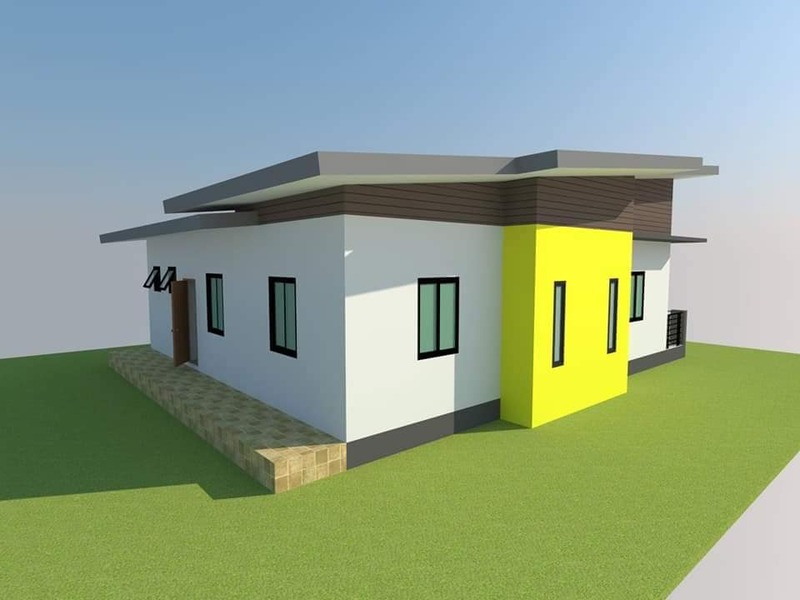 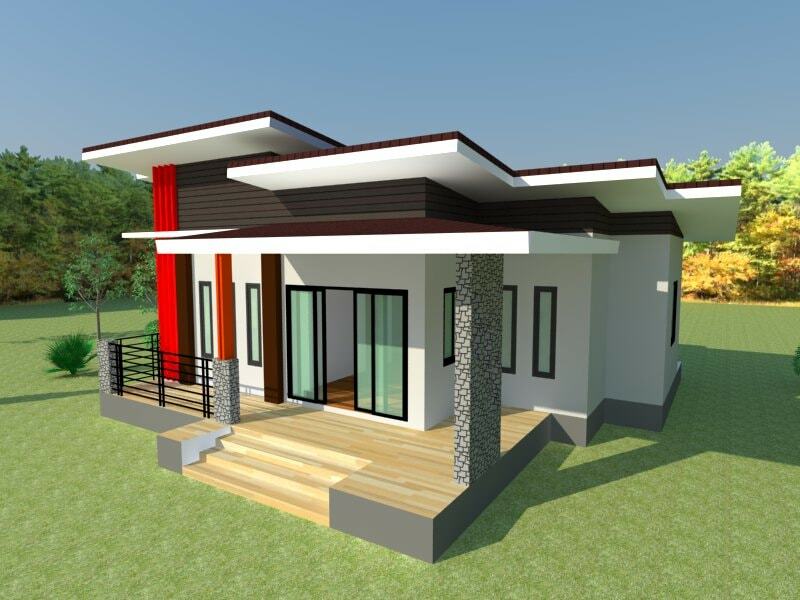 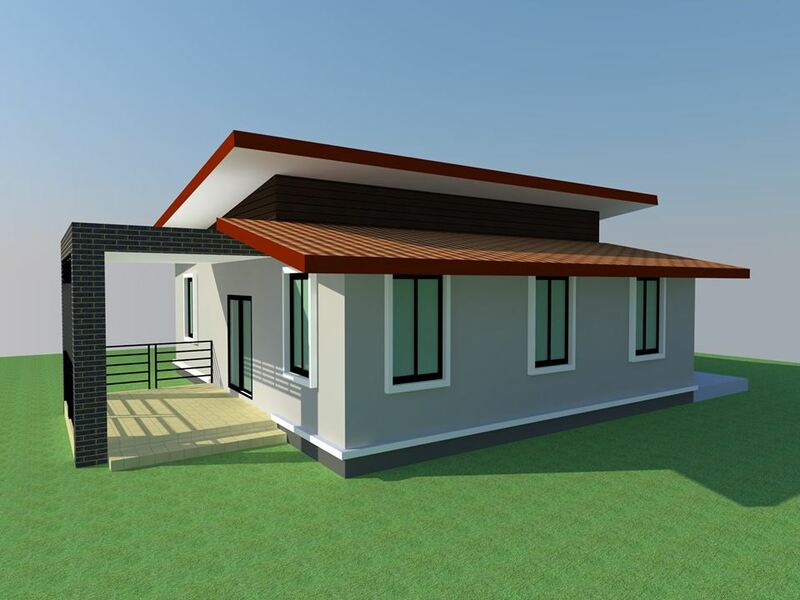 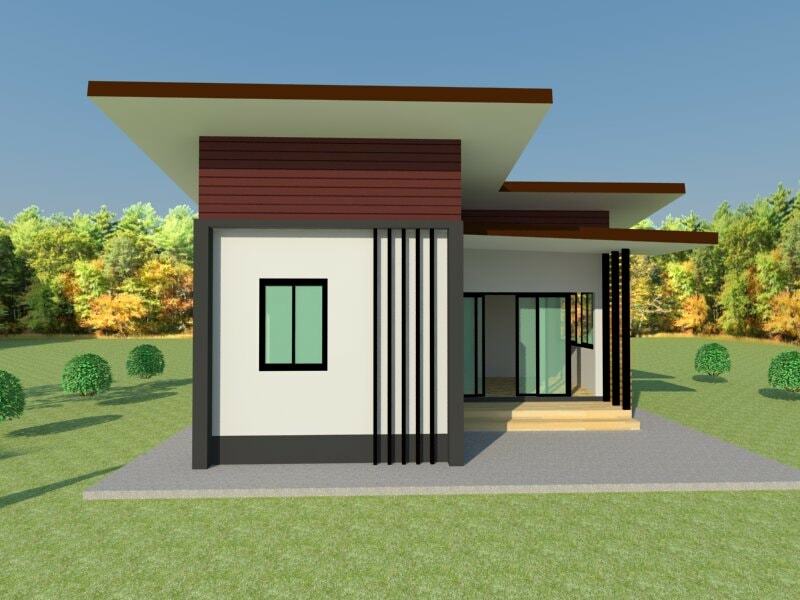 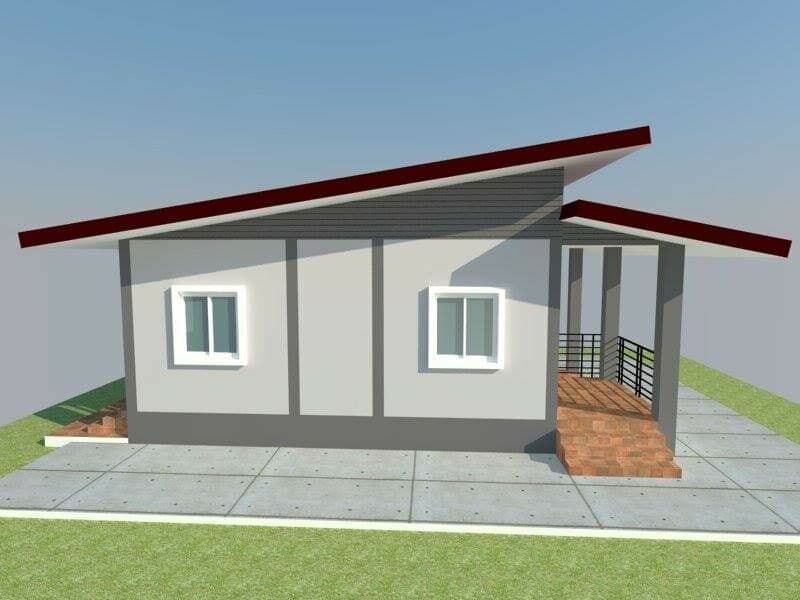 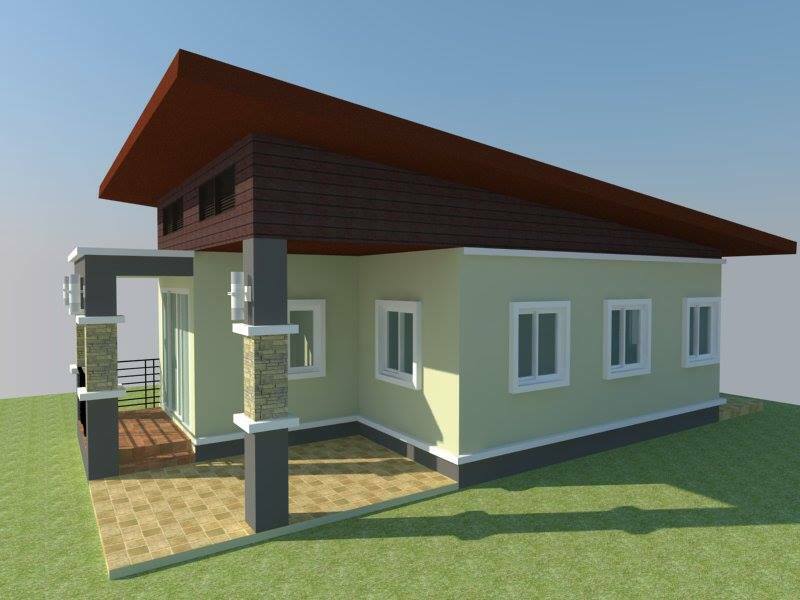 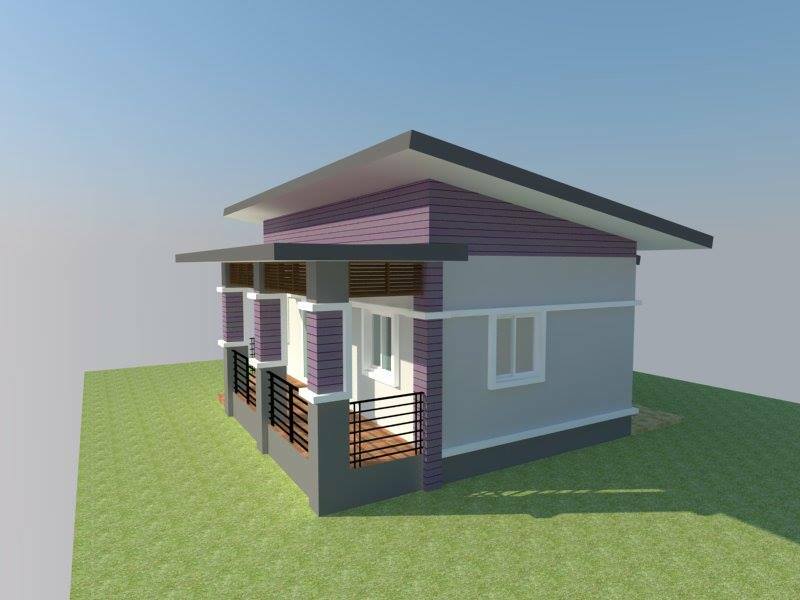 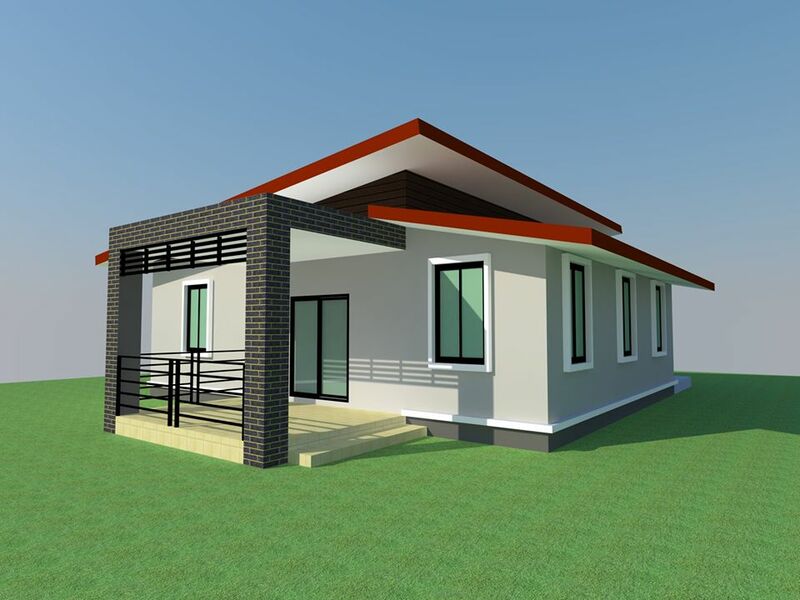 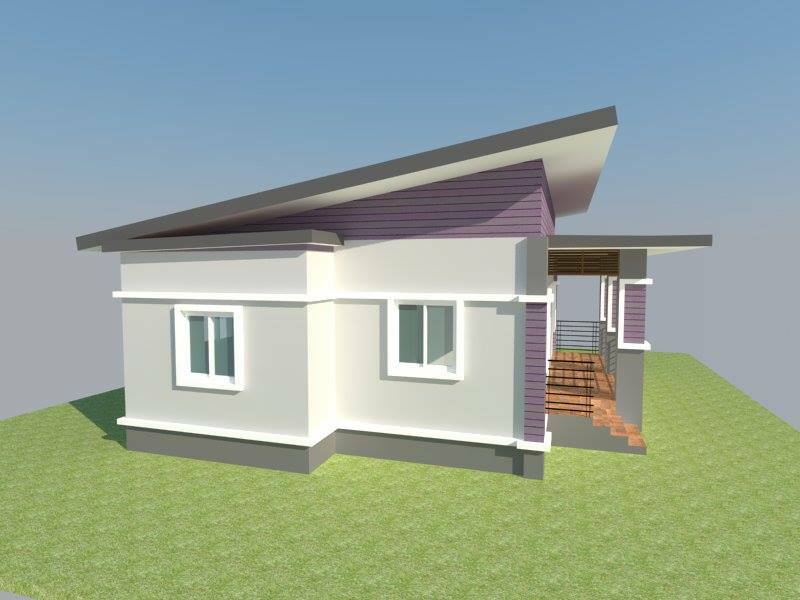 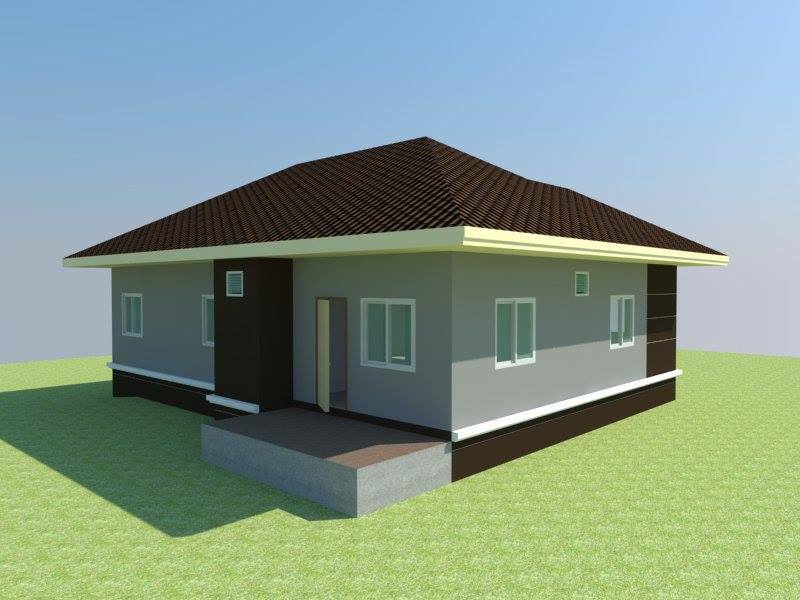 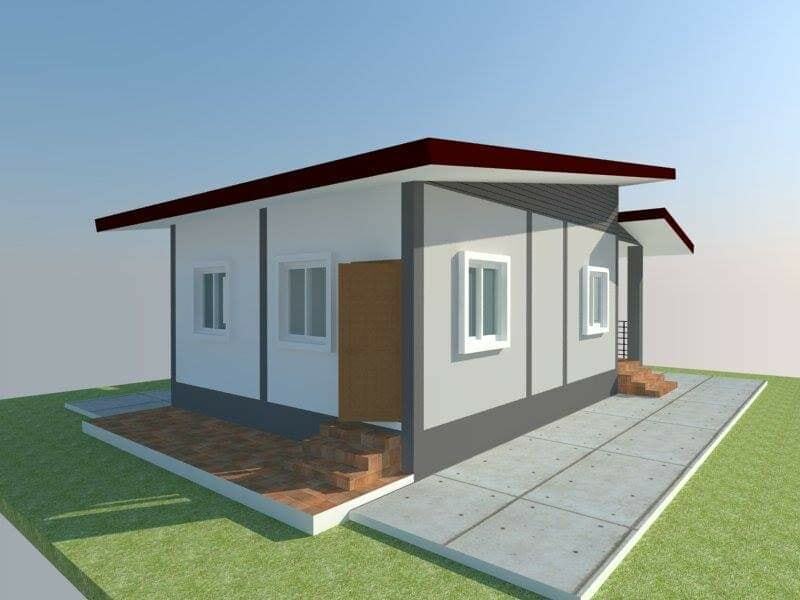 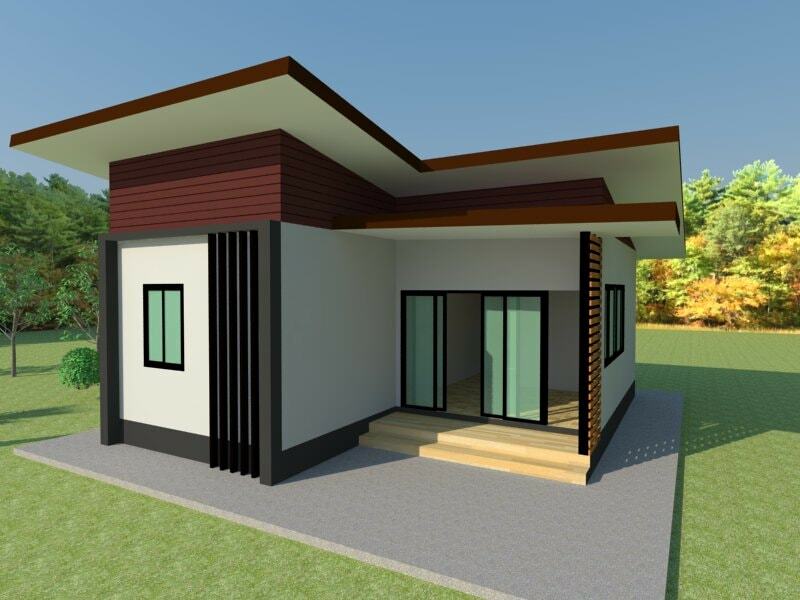 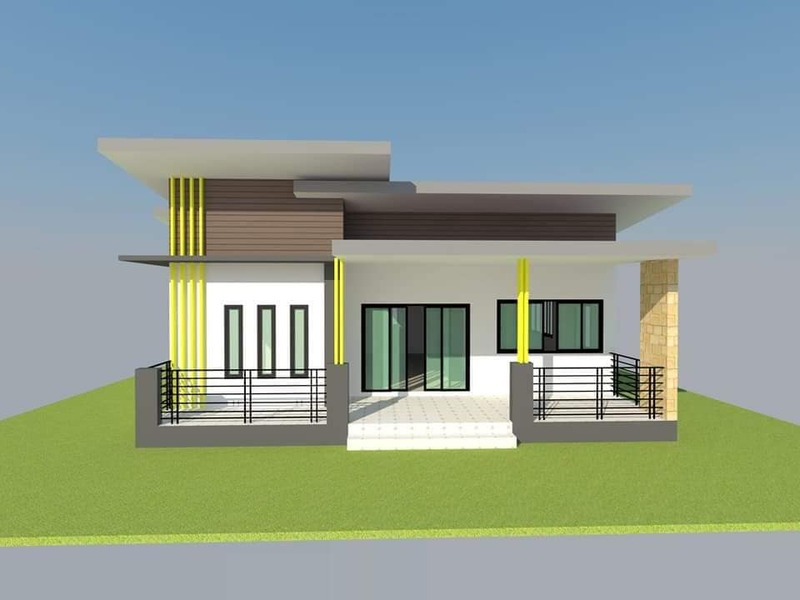 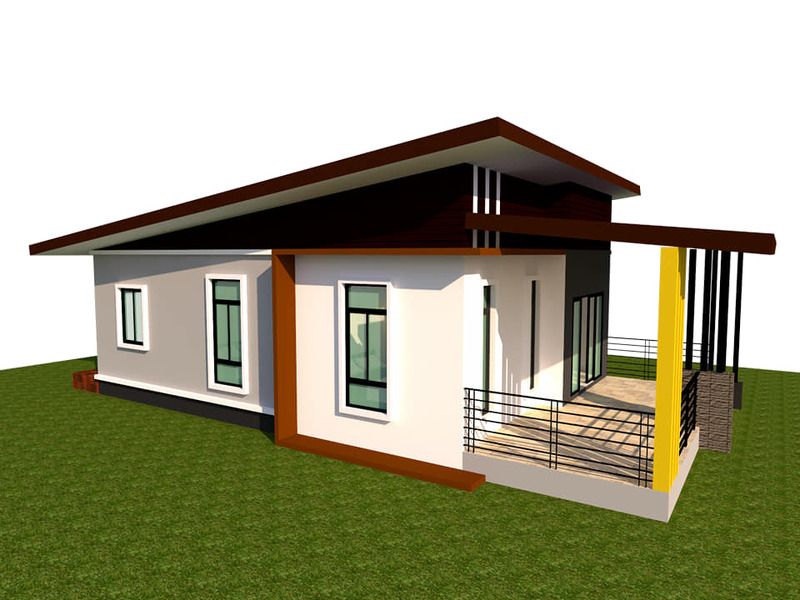 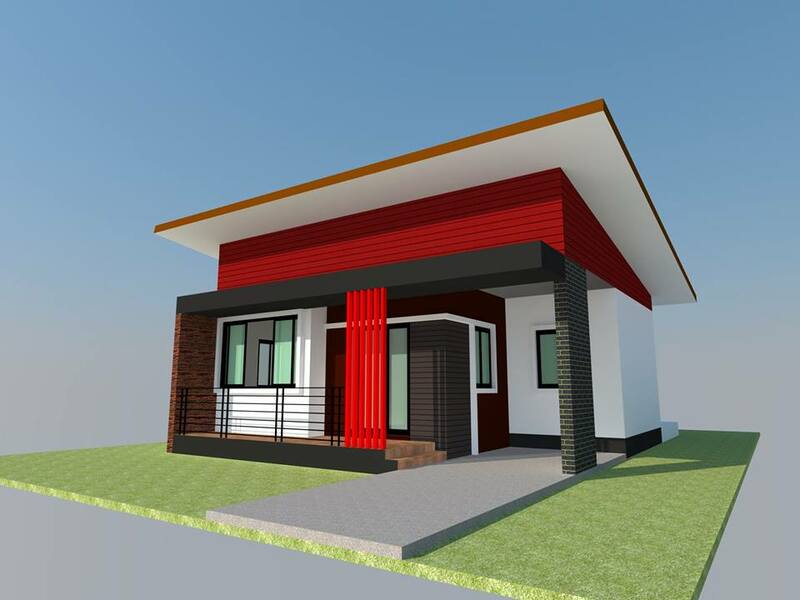 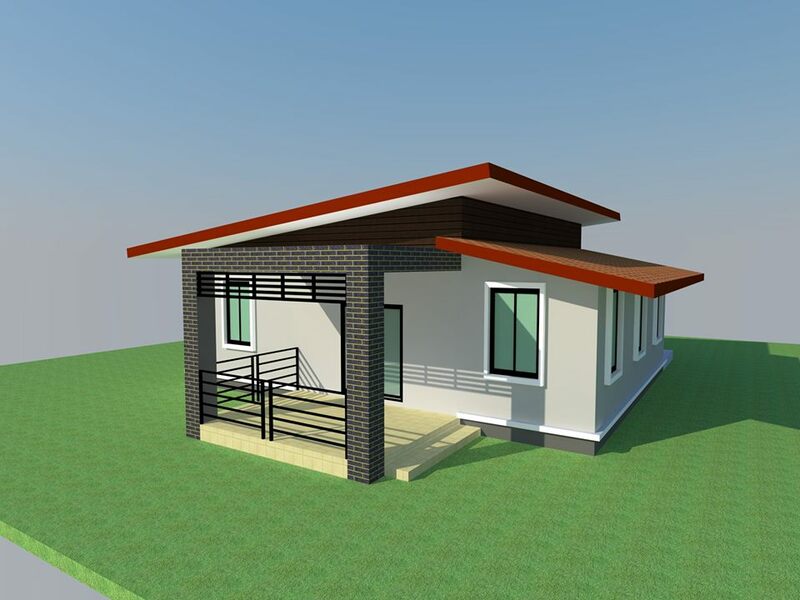 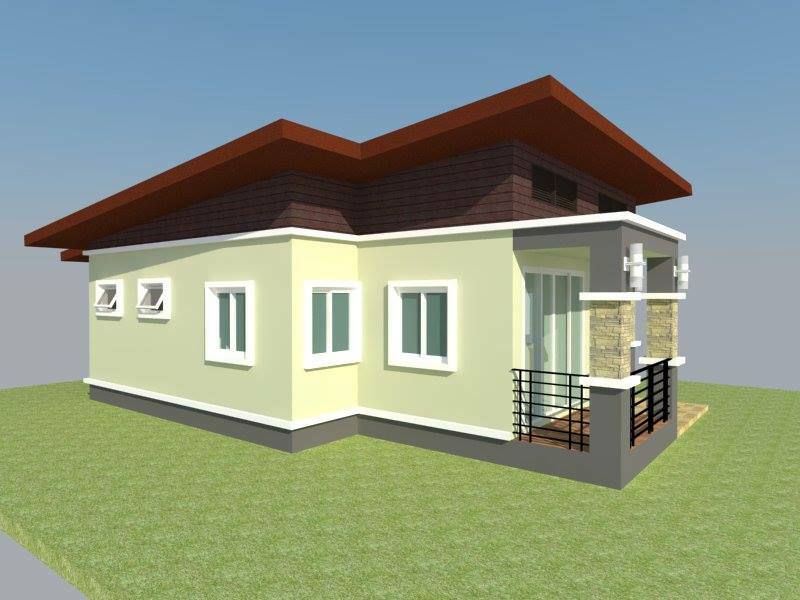 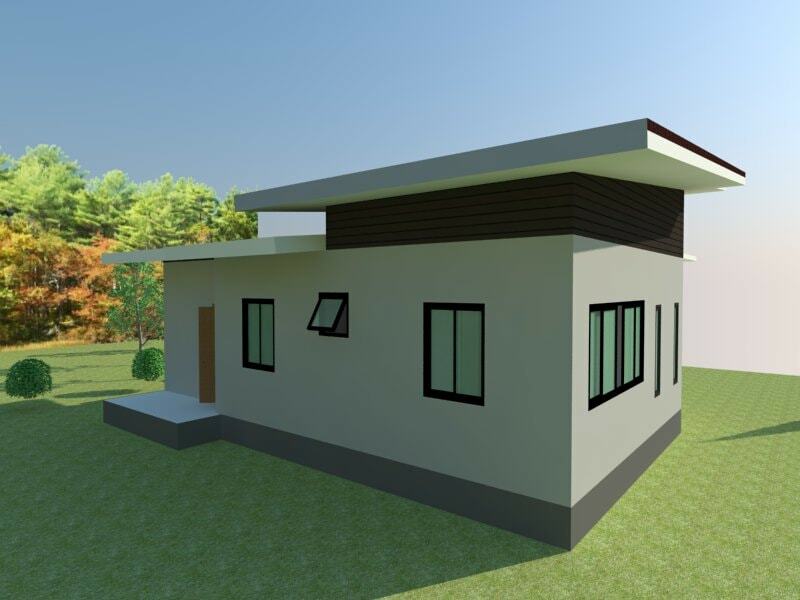 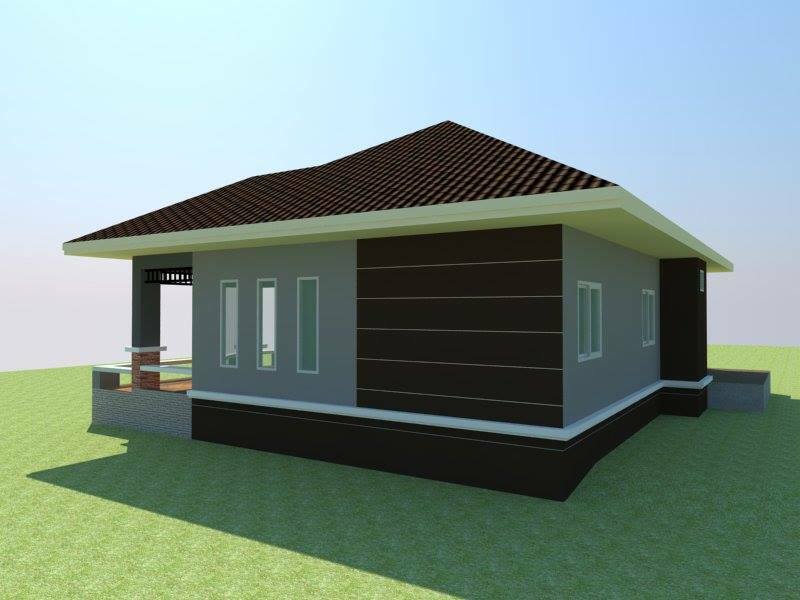 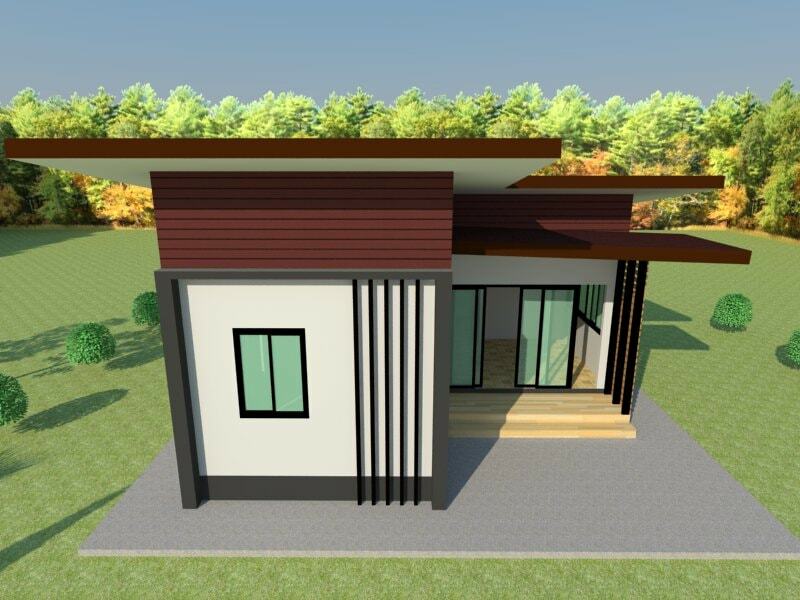 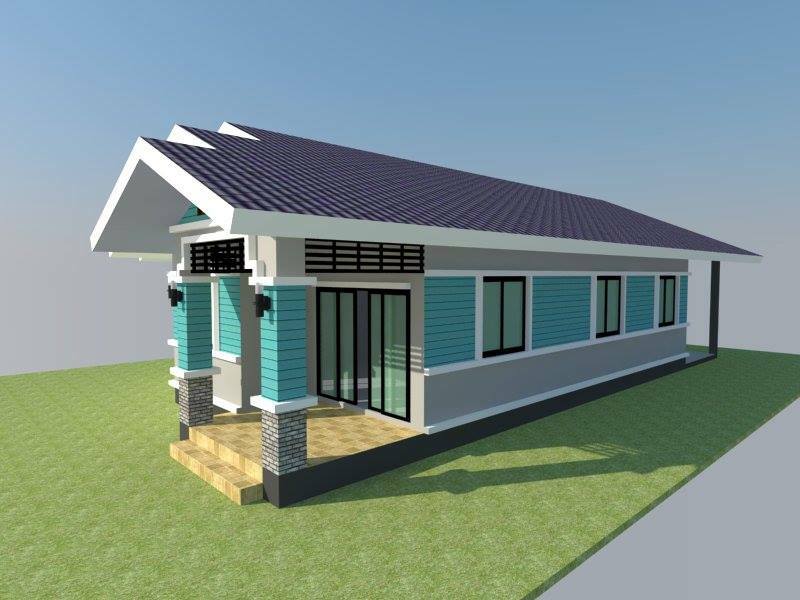 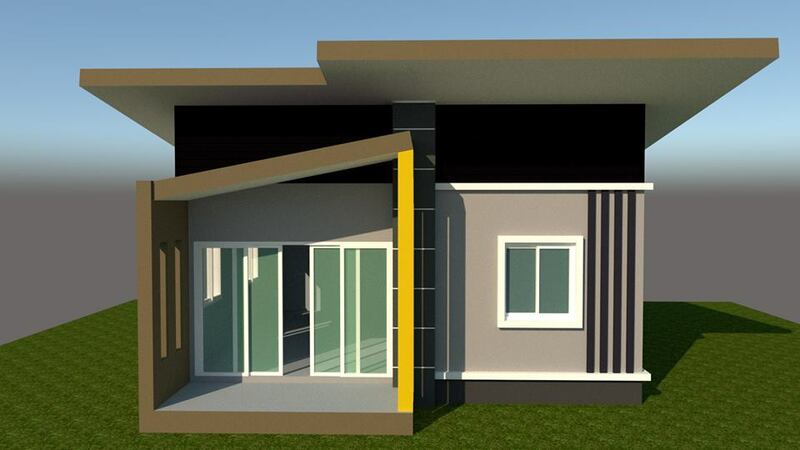 Also, compact homes will take no time to build as well as save both labor and construction costs. 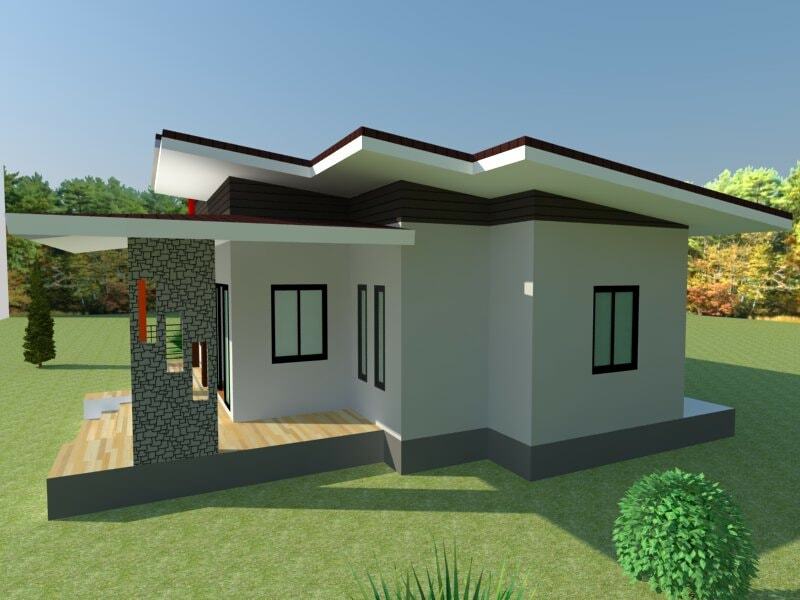 Not to mention, these homes are great choices amid increasing cost of labor and building materials. 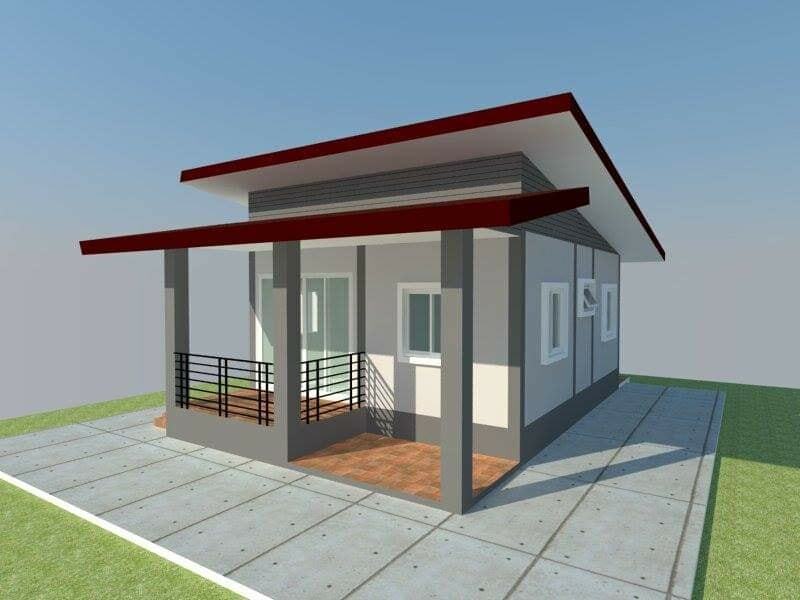 A mini house is a perfect choice in this modern society. 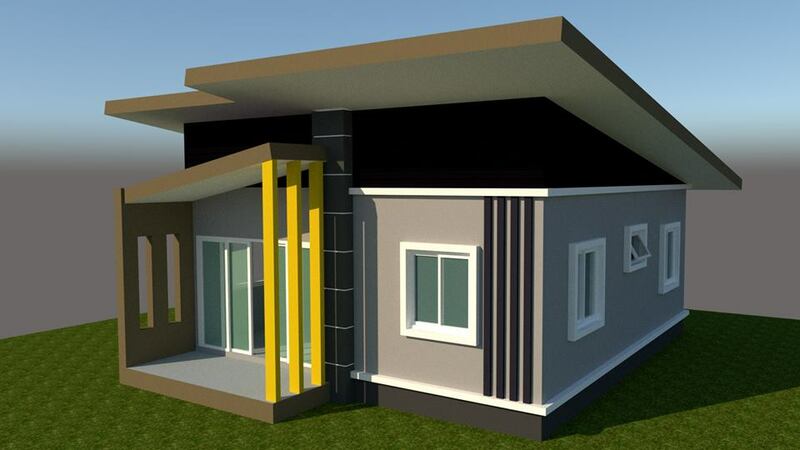 Here is some design that is easy to copy and build.